Apple Watch is the best-selling wearable device since its debut in 2015. It is essential if you want to do exercises like running or walking outdoors. The first and second generation of Apple Watch mainly work as phone accessories. You have to depend on an iPhone to perform many of its features like calling, texting. But things have changed on the series 3 and 4, you can do many tasks like playing music directly on Apple Watch as long as you have Wifi or cellular data connection. Listening to songs from Apple Music, Spotify, iHeartRadio has never been easier while running. To find out more tricks, please just read on. For Spotify, iHeartRadio, you can stream music for free on Apple Watch with WatchOS 4.1. For Apple Music, you have to be a premium subscriber. 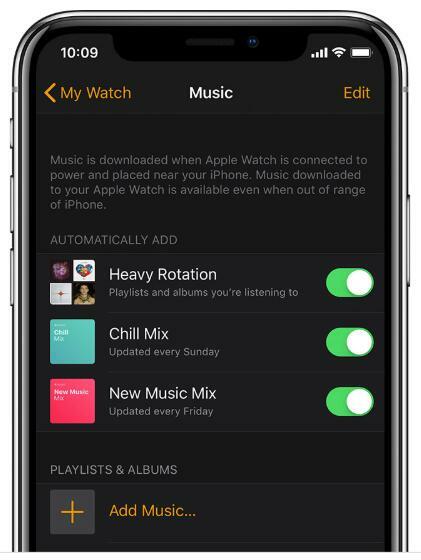 After logging on the Music app on Apple Watch 3 and later, you will get access to all the playlists, albums from your library. Just tap the song or ask Siri to play any song you want to play. This will require Internet connection such as Wifi. If you'd like to listen to Apple Music on Apple Watch Offline without iPhone, you can also follow the steps to download music. Step 1. Connect your Apple Watch to a power charger. Step 2. Launch your iPhone and create playlists on the Music app. Step 3. Start the Watch app. If it is the first time you use Apple Watch, you need to pair and set up it with an iPhone first. Step 4. Go to "My Watch" tab > "Music". Step 5. You can tap "Add Music.." and then browse the albums and playlsits which you want to upload to your Apple Watch. Step 6. With 2GB of local music storage, you can upload about 300~400 songs. To remove any albums or playlists, you can tap the "Edit" menu in the upper right corner. Step 7. Pair your Apple Watch with a Bluetooth speakers such as AirPods and start to play the songs. Note: Please make sure the watch is connected to its charger during transferring songs. Although you can sync Apple Music songs to Apple Watch, the songs maybe deleted if you unsubscribe the membership. This is due to the DRM protection. In order to keep your music on Apple Watch forever, you can transfer the iTunes purchased songs or maintain the Apple Music membership. But this would be too expensive for some users. 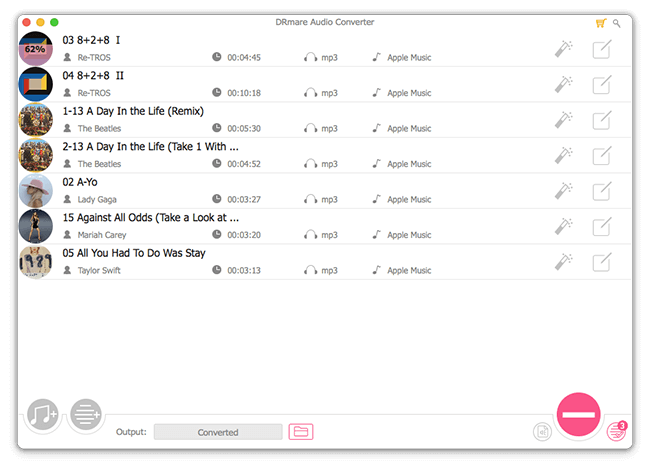 Another best way is to remove DRM from Apple Music files by a third party tool DRmare Apple Music DRM Remover for Mac. 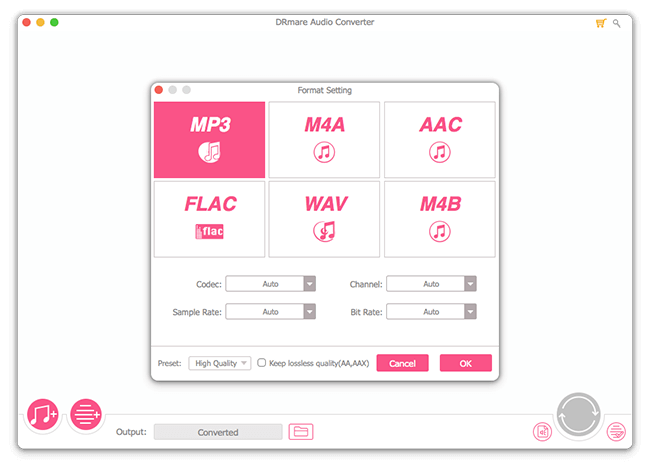 It is a terrific converter which can import M4P songs in batch and convert them to different formats MP3, M4A, M4B, AAC, FLAC, WAV within a click. What is even better is that the converted music work on any other devices such as iPhone, Apple TV, Samsung Gear besides Apple Watch. The software is free to download, you can try it out by following the tips. 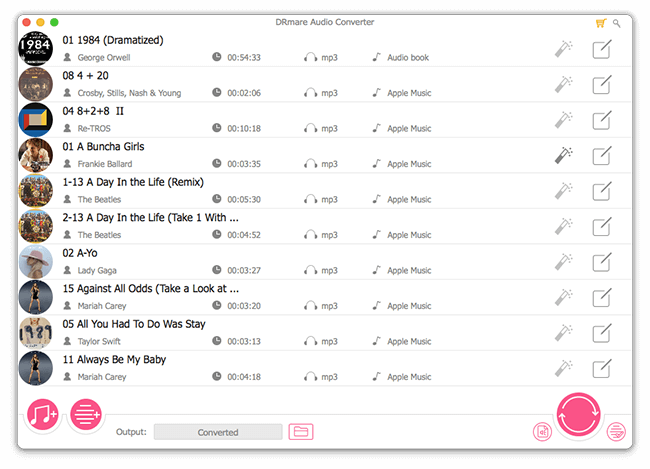 After downloading and installing DRmare Apple Music Converter, you will see the shortcut on the desktop. Please double click to launch it. Note: As Mac computers are set to download apps from the App Store by default. If you encounter any error downloading, please go to the "Preferences" of your Mac to change the settings. Next, you can click "Add Files" button from the bottom left, you can browse all the songs you have downloaded in Apple Music and add them to the software quickly. Next you can select one output format which works best with your Apple Watch such as MP3. Also, you can change or keep the default Codec, Channel, Sample Rate, Bit Rate. When everything is ready, please just click "Convert" button from the bottom right. 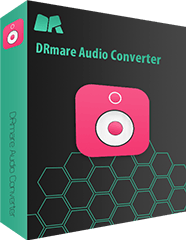 Within a little while, you will get the DRM free MP3 files. 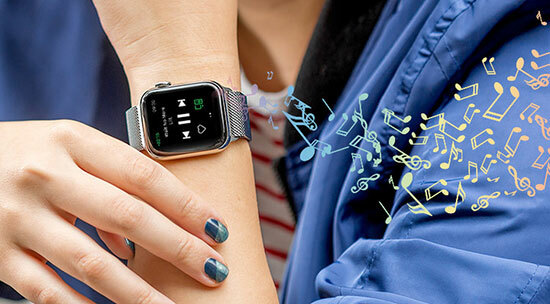 You can download the new music to your Apple Watch for playback forever. 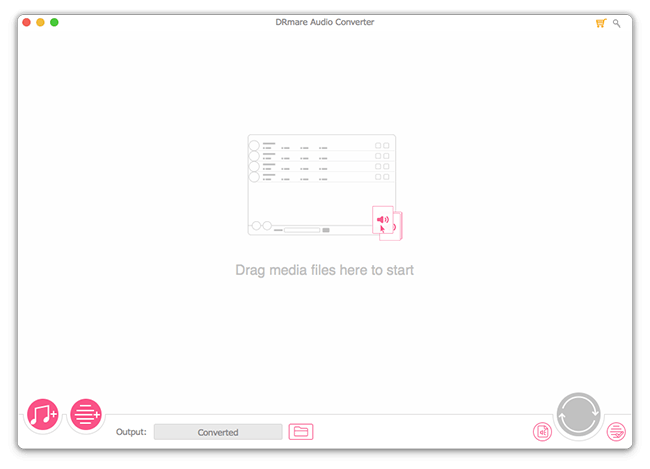 How to Convert Apple Music M4P to MP3 How to Convert Apple Music M4P to FLAC Play Apple Music without iTunes? Fixed!